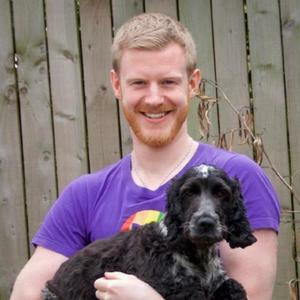 Mike McQuaid is an Edinburgh-based senior software engineer at GitHub working on open source. 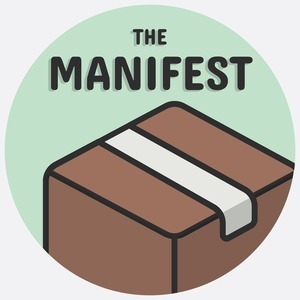 He is the lead maintainer of the Homebrew package manager for macOS, author of Git in Practice (published with Manning) and has contributed to a wide array of other open source projects including KDE and the Linux kernel. Mike McQuaid has been a guest on 1 episode.